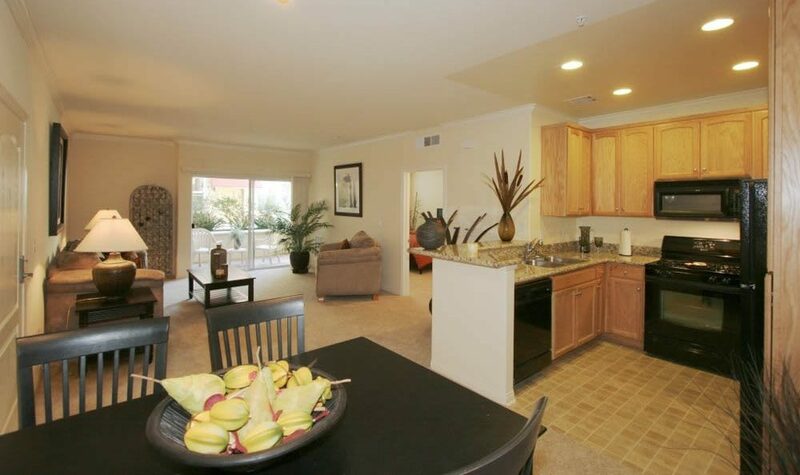 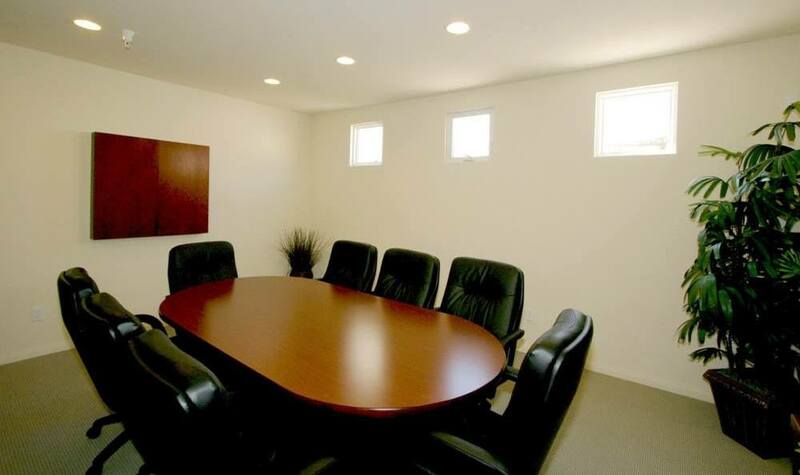 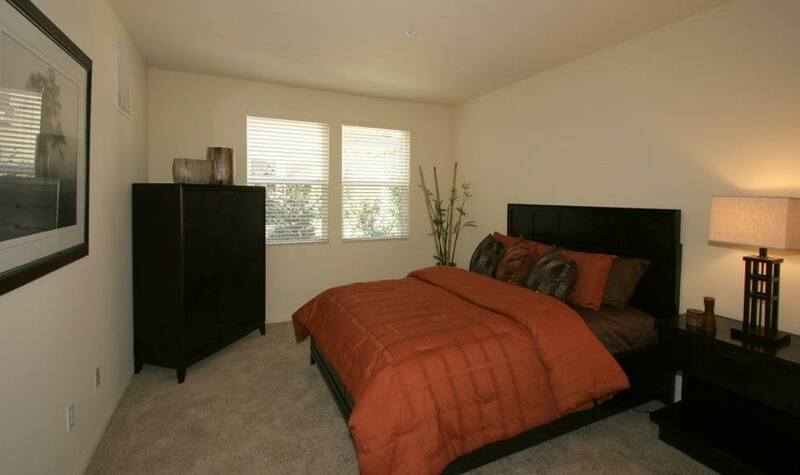 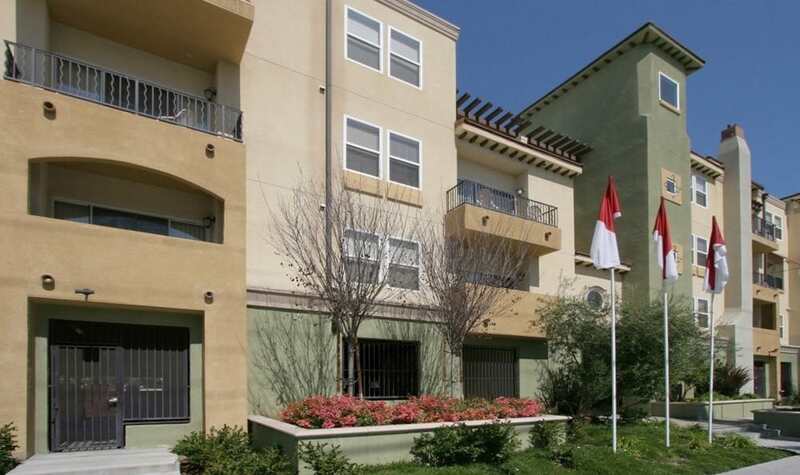 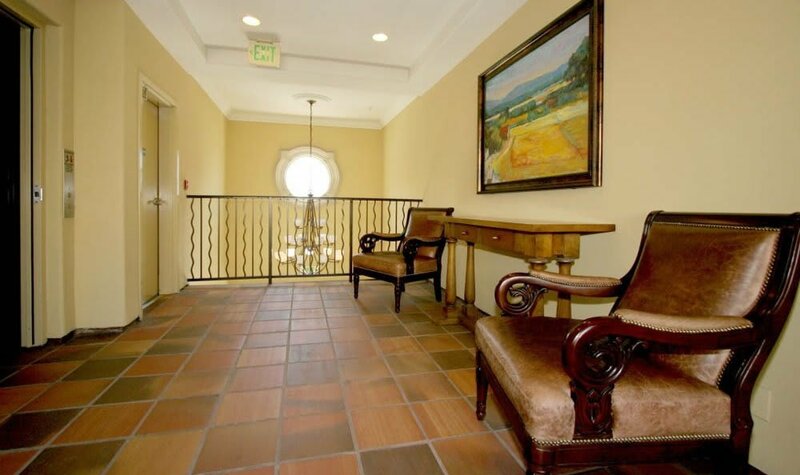 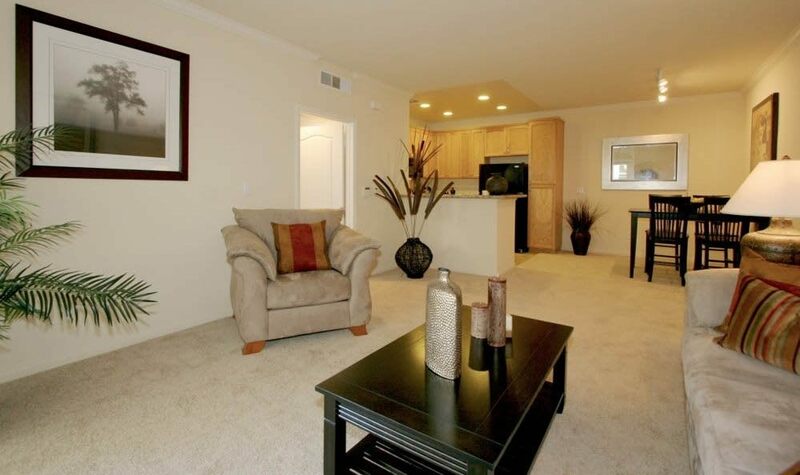 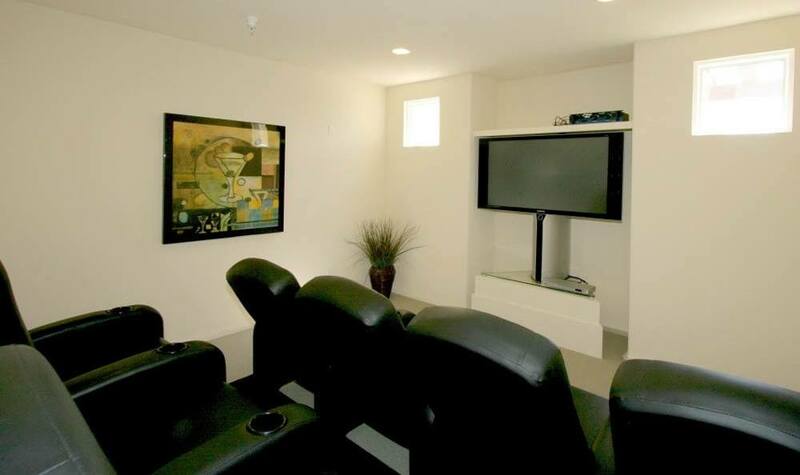 View the photos and a video tour​ ​of our apartments in Northridge. 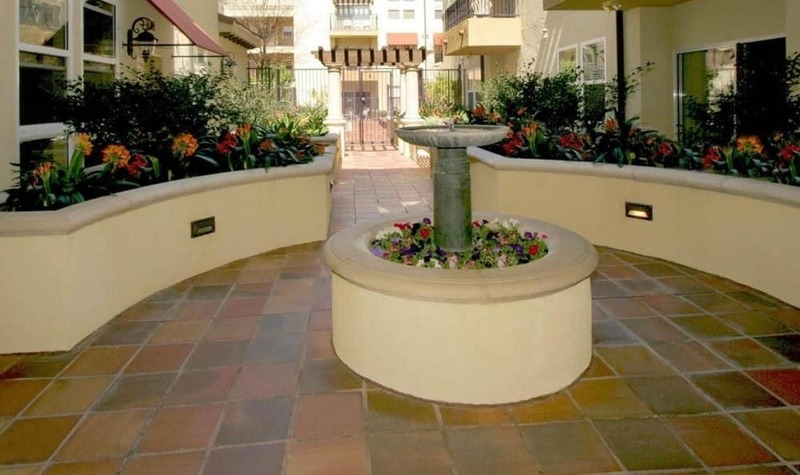 Colorful flowers, lush trees, and beautiful stonework surround the exterior of the Villagio Apartment community. 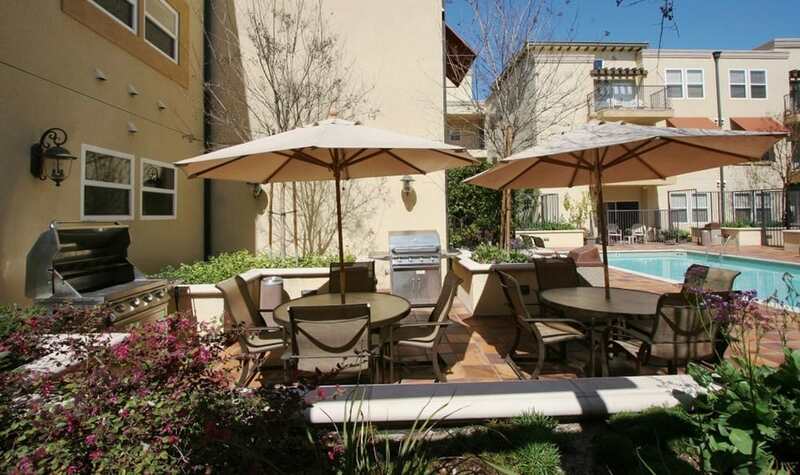 Spacious courtyard and patio areas offer places to socialize or relax outdoors. 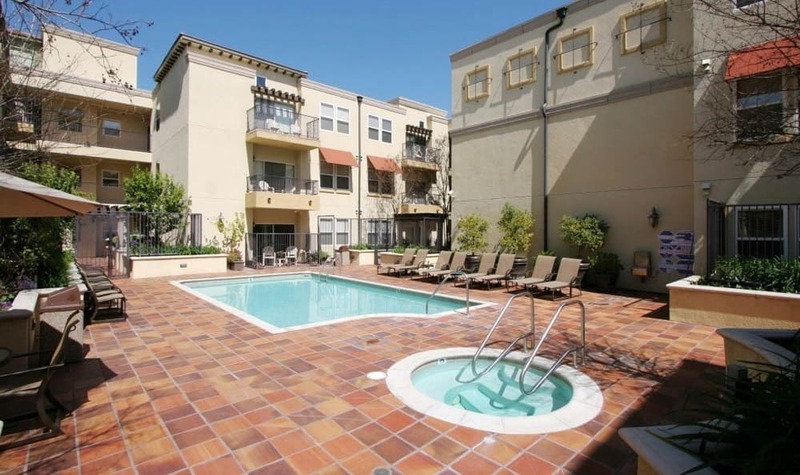 A spa and pool provide room to splash and rejuvenate on a sunny afternoon or evening. 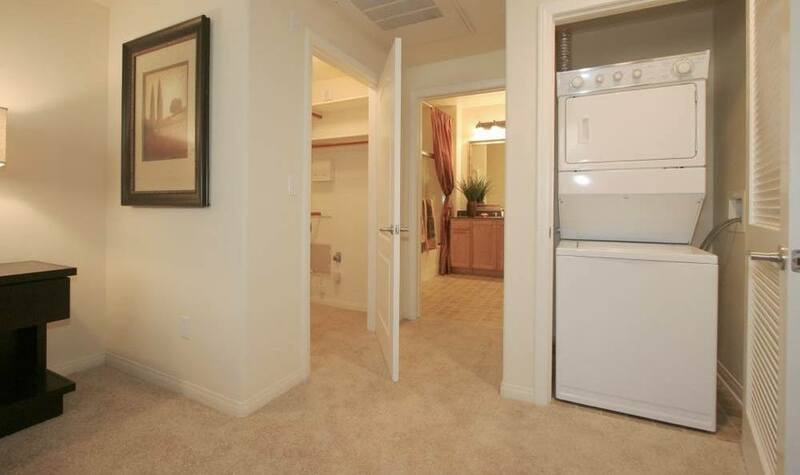 Inside, the apartments’ main features are light and space. 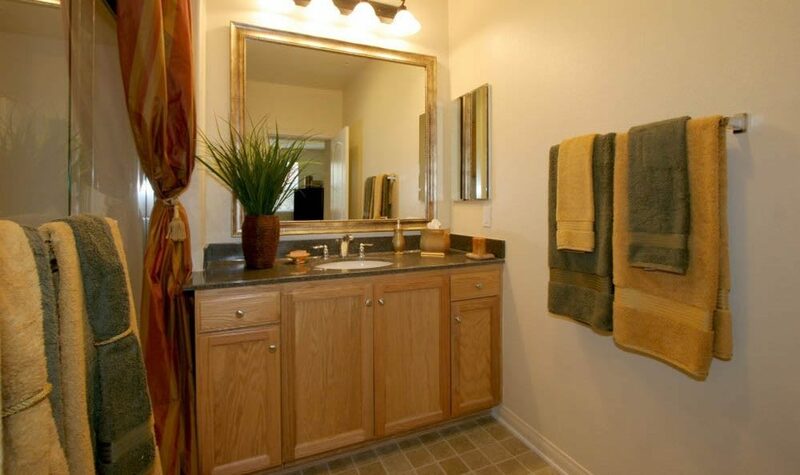 With a contemporary-cozy look and feel, you’re sure to fall in love with your new home. 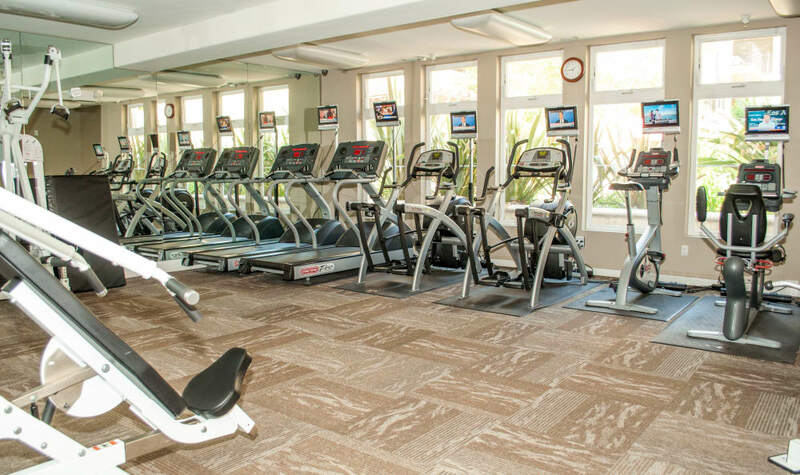 Check out the photo gallery for an inside peek into life at the Villagio Apartment community, and click here for more details on each specific floor plan!